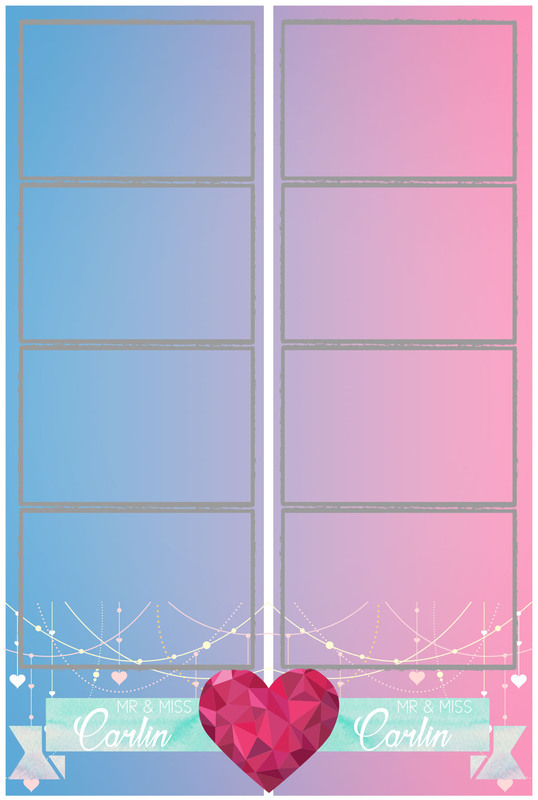 Add that final touch to your photobooth by selecting one of our fantastic customisable strips. All strip fonts & colours can be customised. Let us know which one you want !